Sony Xperia XZ2 Premium is going to come with the ability to capture things even beyond what a human eye can see. Just like its name its specifications are also superior. 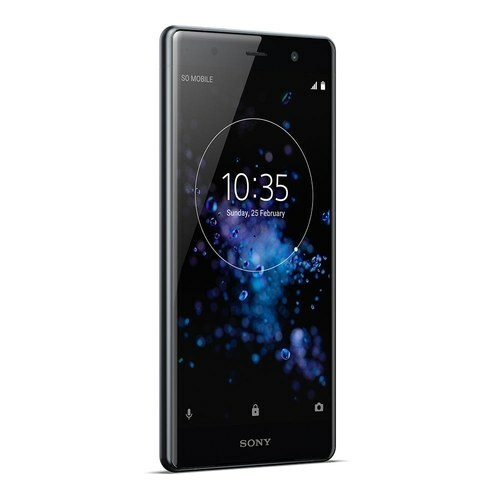 Sony’s Xperia XZ2 Premium has planned to stretch its camera abilities to the maximum limit which was never achieved before by any other device and somehow Xperia XZ2 Premium by Sony has achieved this by providing you a camera with HDR 4K video recording so you can watch the real and bright colors even in your smartphone too. 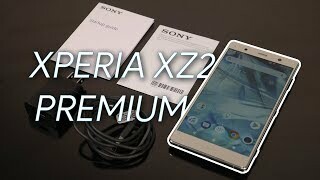 Sony Xperia’s XZ2 Premium is sticking to its old plane and we will see the same display as the smartphone which we saw in other devices of this brand. The screen of Sony XZ2 Premium is protected with Corning Gorilla Glass 5 and its display is armed with Triluminos display and X-Reality Engine to bring you the perfect colors while viewing different thing on Xperia XZ2 Premium.